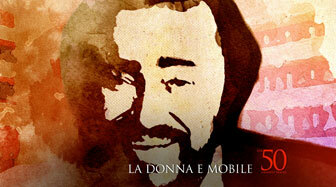 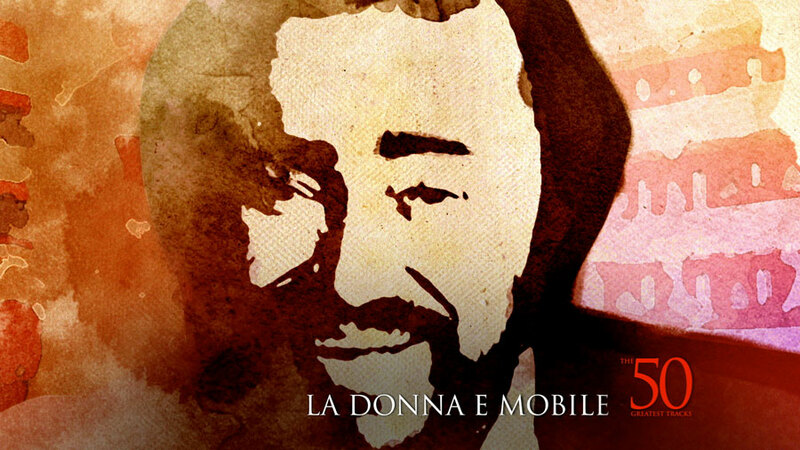 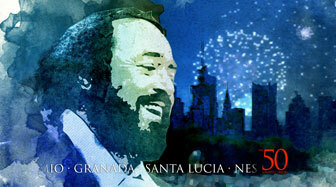 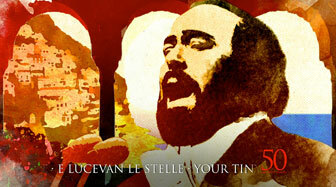 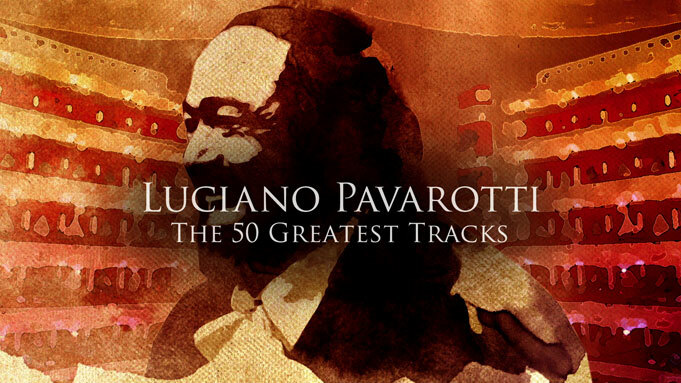 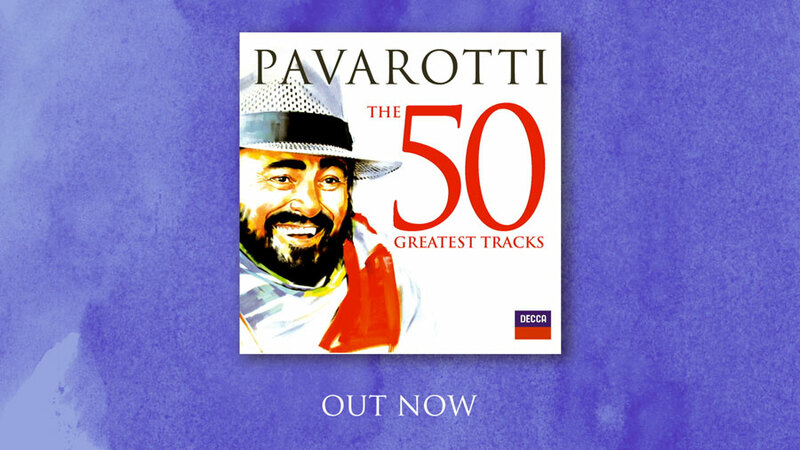 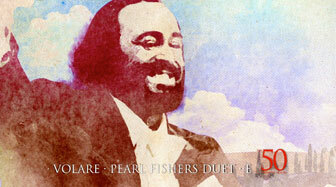 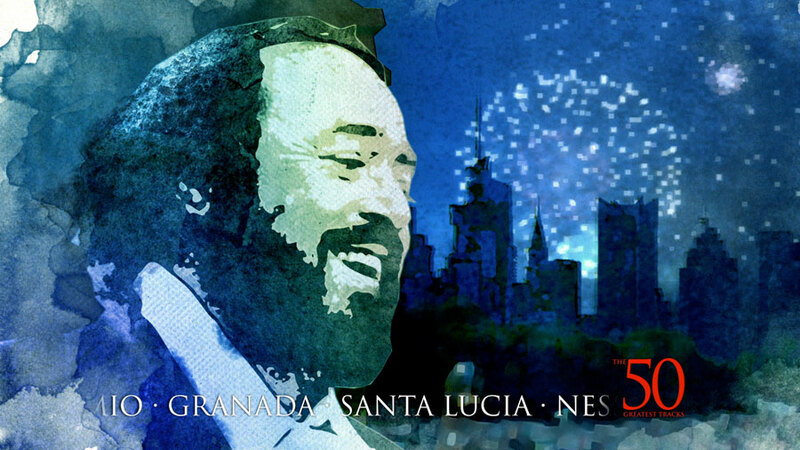 World famous tenor Luciano Pavarotti’s memory lives on as the 50 Greatest Tracks is released by Decca Classics. 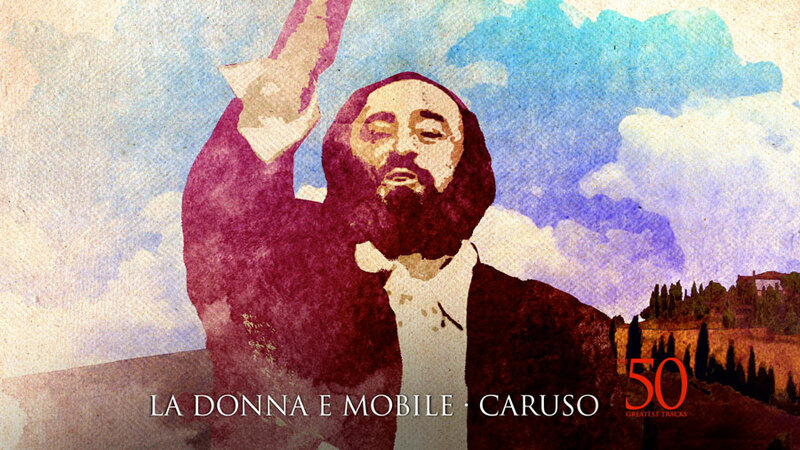 Intro was asked to present Pavarotti differently: moving away from the more traditional methods we wanted to portray Pavarotti’s colourful and charismatic personality. 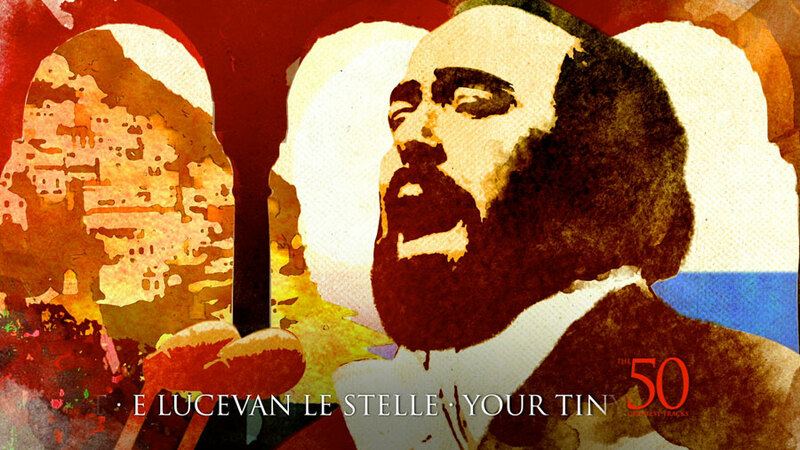 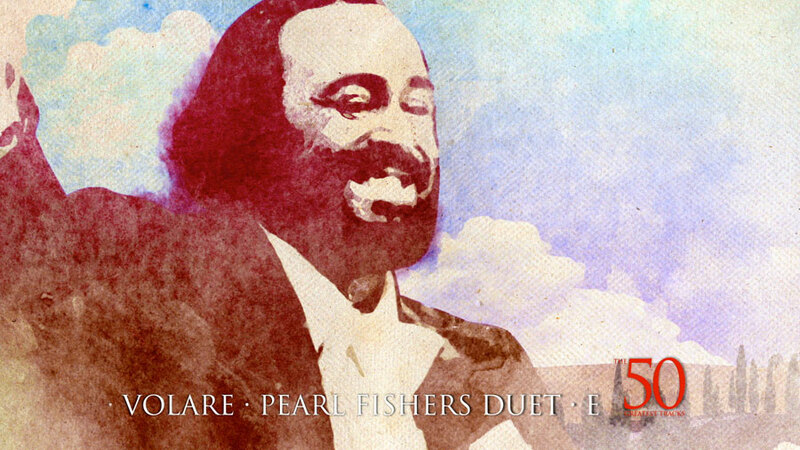 The outcome is a mixture of handmade techniques such as painted frames, and compositing techniques that bring life to Pavarotti’s lyrics in a fresh manner. 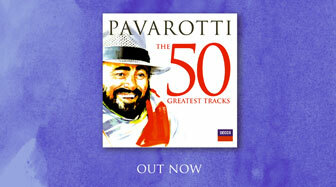 Intro followed up the 50 Greatest Hits commercial with a 60 second sizzler which played out online.